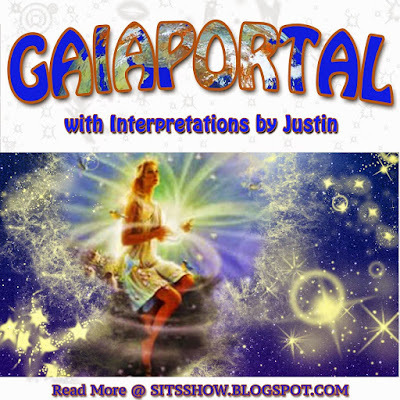 Interpretations: "Gaia coordinations are amplified at this moment." - The term coordination refers to the act of finding cooperation with separate things in an effort to have them work together effectively. Coordination is often done in an effort to realize a common goal. For example, the staff of a restaurant pool their skills and resources together working in concert to service the needs of their patrons. 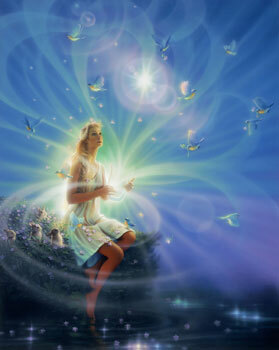 Here, Gaia is the one guiding the coordinations, she is the conductor of the symphony. If we consider that Gaia is an aspect of the logos or source, a fractal representation of the ALL, then her coordinating efforts are most likely in harmony with the will of creation, the plan of the universe. These plans are manifold, encompassing nearly every aspect of reality we can think of, but to speak to specifics, this statement could be referring to celestial alignments or movement of the planets and stars such that more coherent cosmic energies are washing over Gaia at this time. "Illuminations on Cosmic scale have been enabled." - The term illumination refers to the act of casting light on something; metaphysically it is symbolic of the attainment of true knowledge or wisdom. In this statement, the illumination is on a Cosmic scale, suggesting that the scope of realization is truly universal. Consider that even though we cannot see the whole universe, we can imagine it, and in the process our sense of reality, our worldviews, beliefs or perspectives are shaped. It is this cosmic perspective on reality which is the most influential in how we judge if something is 'good or bad'. For example, to an atheist who believes that life is nothing more than a cosmic accident, death of a loved one is usually judged to be bad. This is because the foundation for understanding the death experience, when cast against a cosmic perspective of material determinism, or the atheistic point of view, produces no logical understanding. One who cannot perceive the transformative realities of spirit will be unable to discern how the death experience can be of benefit to them. Conversely, to the theist who believes that the universe has purpose, that everything happens for a reason, they will be able to judge the death experience differently. For them, they seek to understand how this experience can help them on their path. So in this way, our biggest ideas about what the universe is and our relationship to it, guides the discernment process, leading us towards illumination or greater levels of darkness. This statement seems to be suggesting that individuals are actually becoming aware of and acknowledging grand cosmic realities, such as the spiritual purpose behind all things. This statement could also be referring to a literal cosmic illumination, such as the reorientation of celestial bodies and alignments that entrain onto Gaia providing support for her plans. Given the first statement in this update, I suggest that the latter meaning is applicable here. And again, our chance to make contact with these cosmic realities is easier now due to how illuminated they have become. "Non-aligneds are referred and dissolved." - The term non-aligneds is suggestive of a person or individual that is choosing not to coordinate, they are choosing separation and untruth. These beings are being referred and dissolved, but referred to what exactly? The statement is written in a way that suggest they are being referred to something, whether a being, experience or energy, that is then dissolving them. Let's assume that the thing the non-aligneds are being referred to here are the illuminations on a Cosmic scale. As we discussed in the previous passage, our biggest ideas about life and the universe shape our judgments and conclusions, what we accept as truth. The cabal know this all too well, and have always employed reality management techniques, otherwise known as propaganda, subliminal conditioning or programming, to distort and twist the organic process of making contact with the cosmos. Upon entering the incarnate experience, a massive shift in one's beingness takes place. If we assume that prior to incarnation, we were much more aware of our true spiritual self, the universal self, then all the perspectives we had from that place are lost. We enter the physical world not remembering anything (in most cases). The consequence to being aware, yet not having knowledge, generates the separate self, the limited or materialized ego, which can feel as if it has been abandoned by the creator, that it didn't choose this, and that life is hard and cruel. If left unchecked, this version of ourselves will blossom into the selfish separate self, the ego gone mad, wherein it seeks to avoid the pains of existence by idolizing itself and endlessly seeking selfish pleasure. It is this selfish separate self that thinks it knows everything, that it doesn't need to learn and grow, which are attempts to mask the sense of deep pain felt from the belief that we've been abandoned by the creator. But the notion of cosmic abandonment is founded on untruth, because in reality, we chose to incarnate for a reason. That doesn't mean that the experience of cosmic abandonment isn't real, for our world is shaped by individuals who most definitely believe that it is, and as such perceive reality that way. And when we become non-aligned to that remembrance, to the truth that we chose to come here, then we become like vampires and the walking dead. Drifting from one distraction to another in an attempt to avoid the pain that comes from the belief that we've been abandoned. "Sol illuminations increase exponentially." - The term Sol here could be referring to our star, the Sun, which has been called Sol, and it could also be referring to the soul. I think both meanings are applicable. The Sun has been receiving increased energy emissions from the cosmos at large, especially if the testimony of Corey Goode is accurate. But we also know that galactic tsunami's of energy are coming from the 'black hole' in the center of our galaxy, which are highly coherent energy patterns that entrain onto the planet increasing resonance within each embodiment in the process. This is felt as increased awareness, fueling all manner of creative expression and spiritual polarization. In other words, if we've chosen evolution and are actively walking a path of personal transformation, expect more experiences to show your true self to you. Conversely, if we've chosen stagnancy, avoiding personal transformation, then will life seem more chaotic and challenging now, as the universe does it's best to show you the truth. These Sol illuminations are also increasing exponentially, meaning that the intensity or 'volume' is growing stronger. This means that for those on the path of truth, transformation will be coming on faster and more intensely, whereas those on the path of falseness will find it almost impossible to maintain the status quo. 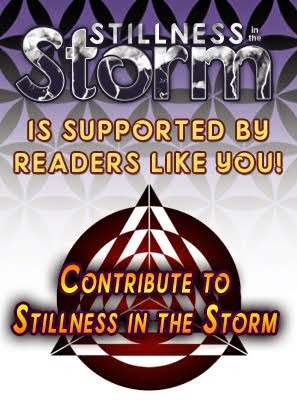 In either case, these storms of transformation are always intense, and should be taken seriously. Take the time to get still and ground within yourself. In our work-a-day lives it is all too easy to never allow ourselves a moment of stillness, yet it is from within these still points that the inner voice of the higher self, that guiding force from on high is most able to contact us, we just have to try and listen. "Participations with the planetary ascension increase." - The term ascension refers to the act of raising something to an important position or higher level, and has become synonymous with the notion of total enlightenment or spiritual transformation. The statement seems to be suggesting that the number of individuals who are actively choosing the ascension path, or ascension timeline, as it is sometimes called, has increased. 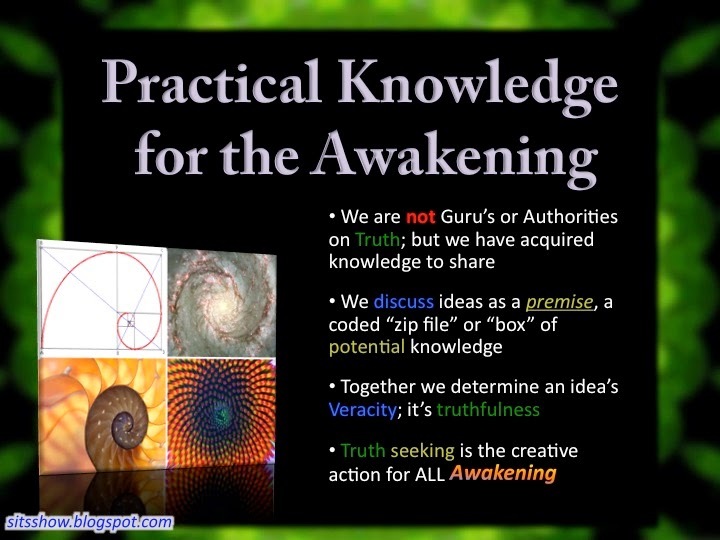 I cannot claim to know exactly what that is, but I suspect that the planetary ascension refers to Gaia's ascension the path paved by dedication to the truth, willingness to gain self knowledge, and developing the kindness of heart to be of service to our fellows. If more people are participating with the planetary ascension, and my supposition is correct, then it means more people are acting with compassion, seeking the truth, and experiencing transformation as a result. And as this update discussed, these things are all made possible by the choice to open oneself to the truth pouring in from all moments of now, illuminations on a cosmic scale. We merely need to develop the ability to allow dissolution of non-aligned aspects of our beingness, the selfish separate self, so that our true self, the higher self can nurture the evolving soul.